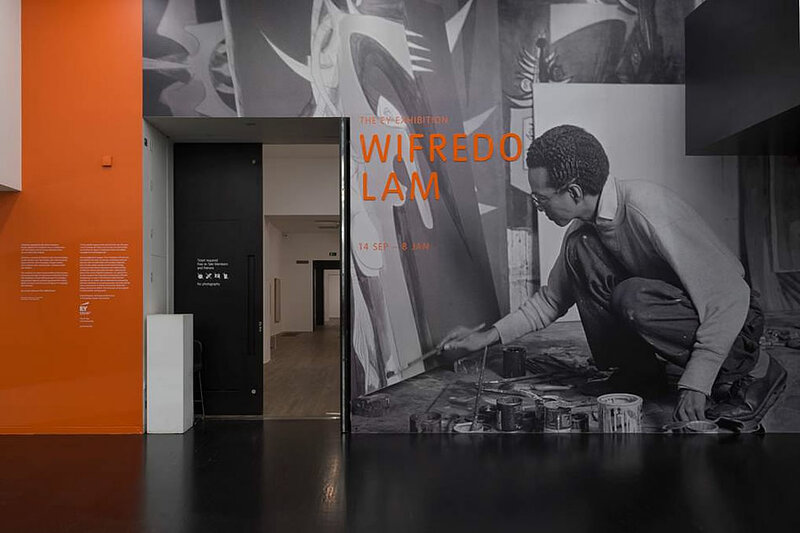 For the entryway of its new exhibition on Cuban painter Wifredo Lam, the Tate Modern (London) has used a Mark Shaw portrait of the artist. More Mark Shaw portraits are featured throughout the exhibition and on the Tate’s website. Read about the exhibition on tate.org.uk.